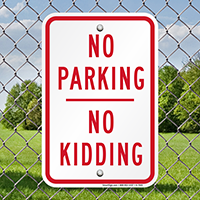 Get your message straight with this bold sign. 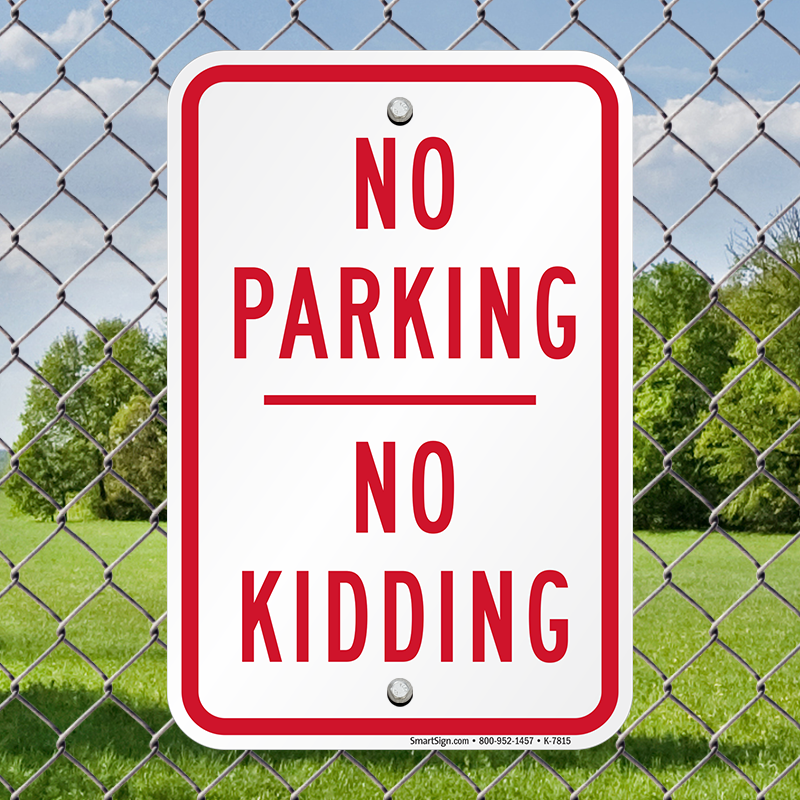 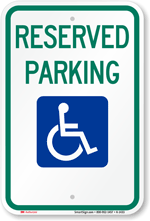 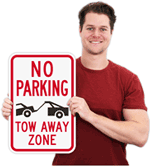 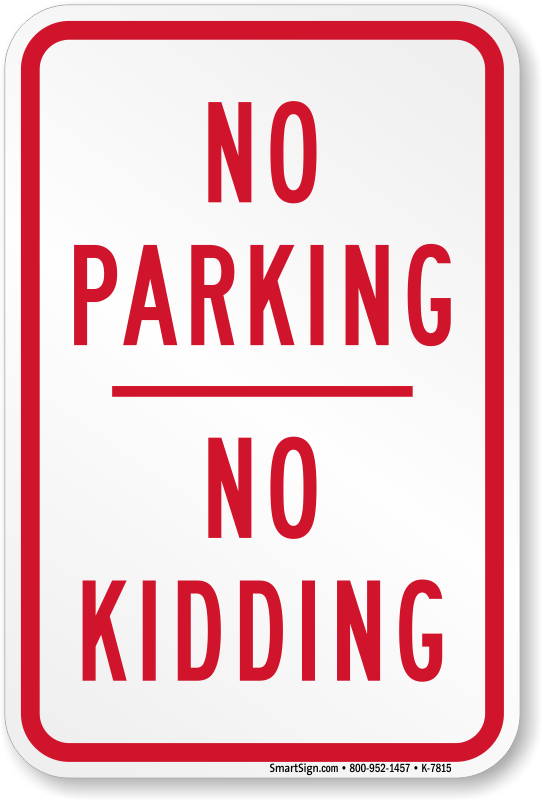 • The sign effectively prohibits parking in your personal parking space or residential areas. 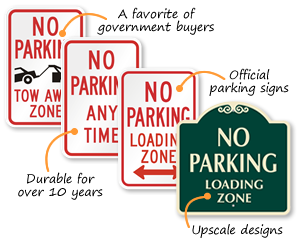 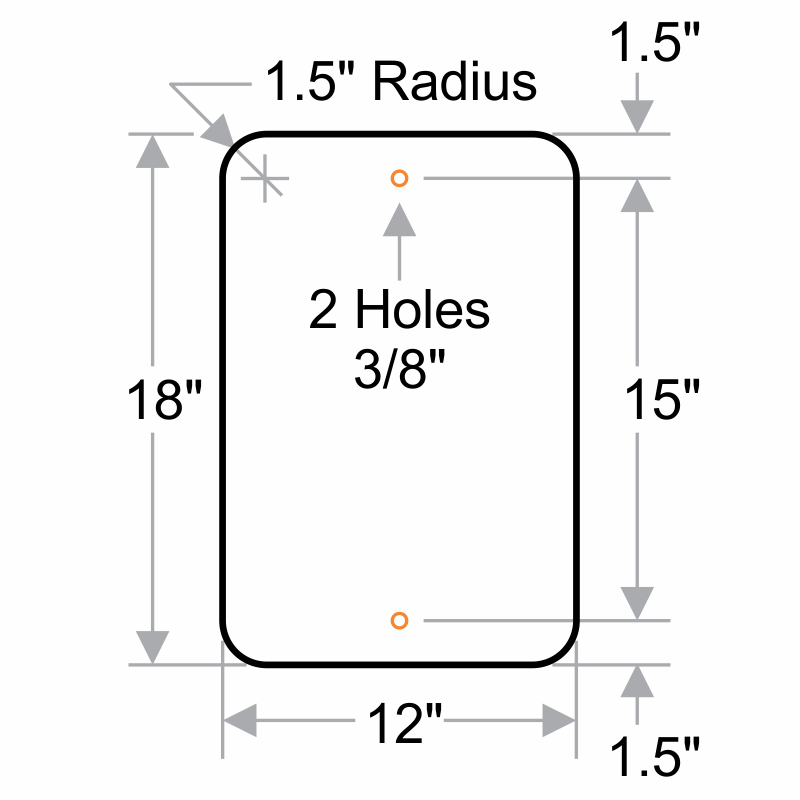 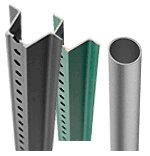 • Reflective aluminum signs withstand adverse weather conditions.